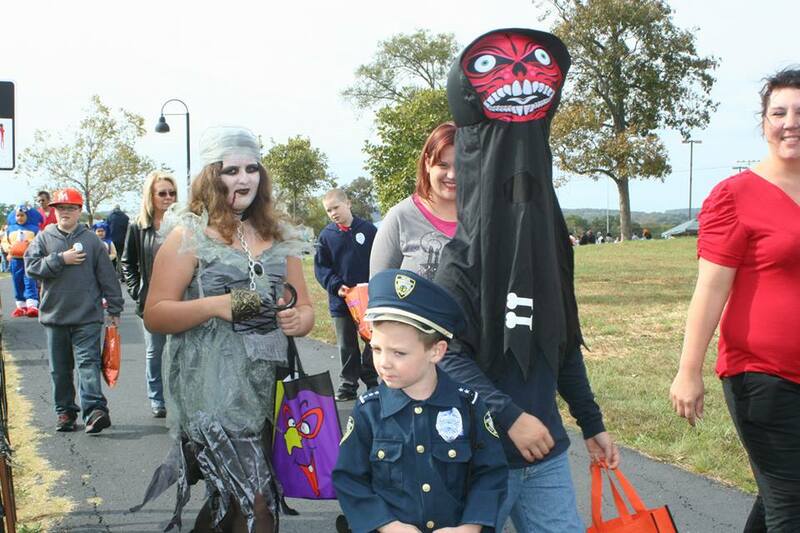 Every year thousands of children and adults swarm Veterans Memorial Park for “Trail of Treats” to trick or treat for free candy from local businesses, organizations, and city departments. This year from 2:00-4:00 p.m., we are guessing there will be a huge crowd thanks to a beautiful weather forecast! This is one of the best events the Parks & Rec Department hosts every year and we want to say thank you to the staff for putting it together! 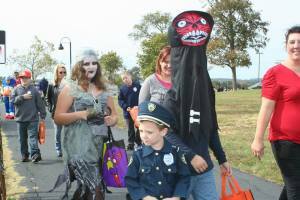 Remember, it’s FREE and kids (and adults) should wear their trick-or-treating costumes and bring a bag or bucket for their candy. This is the last week to pre-order Christmas Trees and/or Wreaths from the Cub Scouts. This is a major fundraiser for us and we appreciate the community support! If you would like to order one please contact one of our scouts or Virginia Soulia @ nybabybear@gmail Orders will be delivered Nov 30th! Also, Universal Sports League is now signing kids up for baskbetball. If you’re interested, follow this link for more information. What’s on your mind this weekend, LaVergne? Photo Courtesy Box 100 LaVergne. "Saturday To-Do List", 5 out of 5 based on 2 ratings. ← Hobby Lobby? TJ Maxx? BRING IT!! !